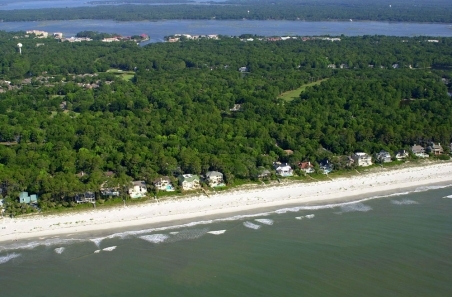 Set upon a 6,500-acre island, The Landings on Skidaway Island is an award-winning gated, golf and marina community located in historic Savannah. 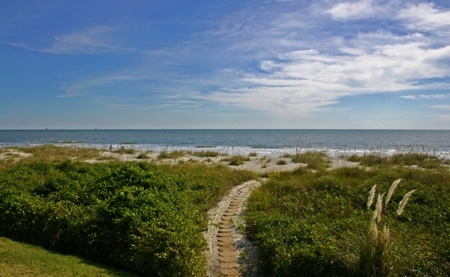 The community is about 12 miles from the city's downtown and riverfront. 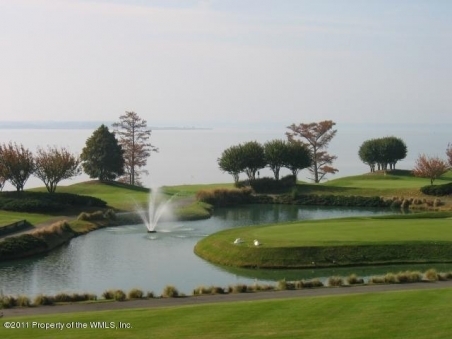 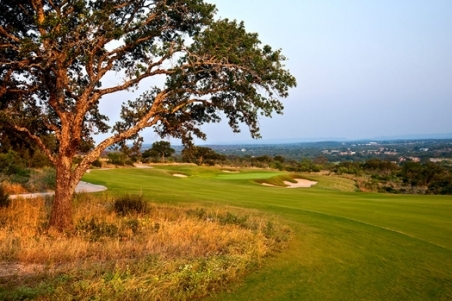 Top amenities include 6 golf courses, 2 deep-water marinas, tennis, fitness and more.